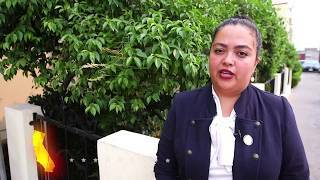 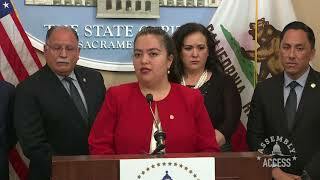 (Sacramento) - The sudden termination of Temporary Protected Status (TPS) is affecting hundreds of thousands of hardworking people who have come to America in search of a better life. 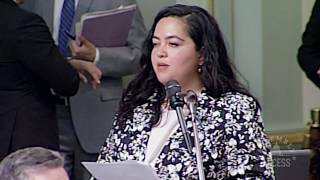 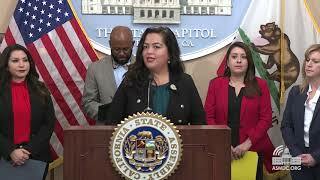 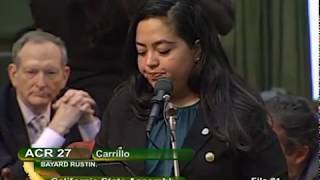 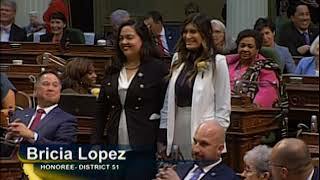 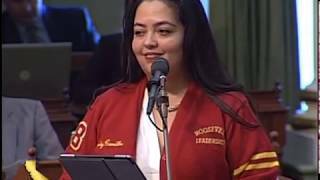 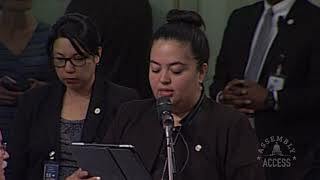 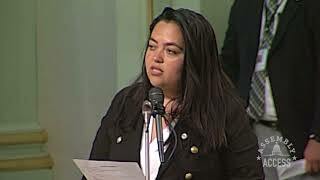 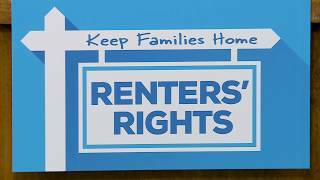 In partnership with Assemblymember Miguel Santiago (D-Los Angeles), Assemblymember Wendy Carrillo (D-Los Angeles) introduced Assembly Bill 1862, which would provide $10M for legal services for those who are willing to fight to stay in California. 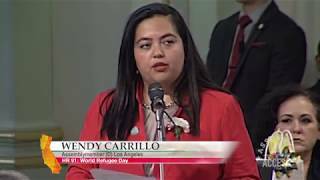 “As an immigrant from El Salvador, I feel it is important that we recognize our community’s potential,” says Assemblymember Carrillo. 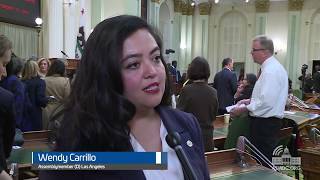 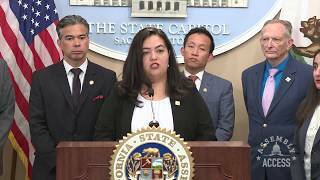 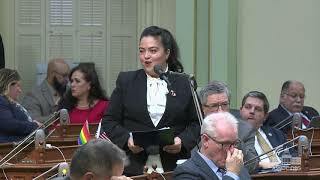 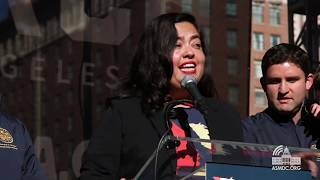 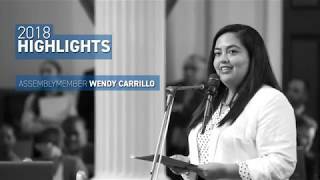 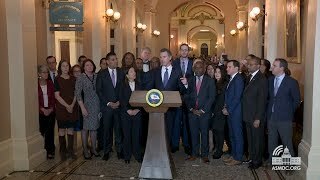 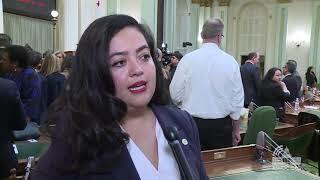 “And as a state, respond to their concerns.” Watch this Assembly Access video to learn more about TPS, and how AB 1862 could potentially help an increasingly vulnerable population.